A social contract is, by definition, up to all of us. Those of you with kids you know the situation. The daycare is closing, you white knuckle it during rush hour to pick them up (Why does my boss insist on dropping stuff on me late in the day! A 3:00 email about that—really?). You’re not the only working professional struggling to get there on time. You arrive to a line of idling cars, tensions can be high. Think about it from the daycare side for a moment. Late pickups have costs. Overtime for the staff, delayed hours for the janitorial crew, tired staff need to manage hungry, tired kids… it’s an issue. So what would you do if a daycare center came to you and asked to solve the problem of late pickups? How would you attempt to reduce them? Most of say “impose a fine.” Align a negative incentive to the negative behavior. Deterrence theory. It’s everywhere we look. Library books, car leases, rush printing fees, last-minute flights. But is there a trade off? 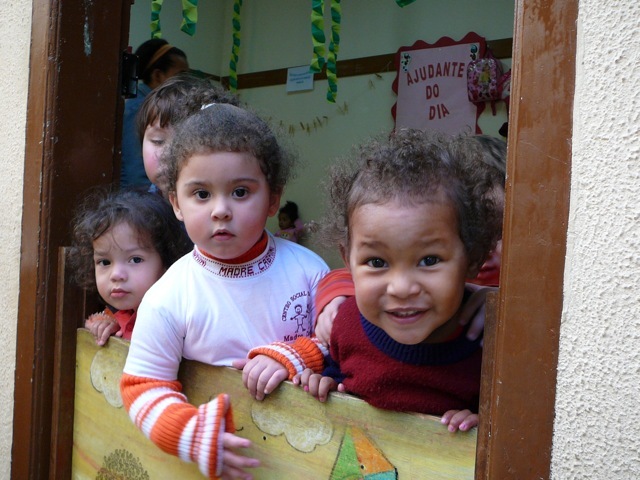 To test the deterrence theory, researches used daycare centers as a testing ground. (Maybe you read about it it Dan Pink’s great book Drive: The Surprising truth about what motivates us.) The study, called A Fine Is A Price, took two groups of daycare centers. For one group they imposed a fine for late pickups, and the other they left alone as a control. In the group with the new fines? Late pickups increased. “Sharply and significantly.” Thinking they didn’t impose enough of a financial hit the researches increased the fine amount, and late pickups increased again. The researchers then removed the fine and late pickups stayed at the new levels. The lesson? Other than deterring day care centers from participating in any more studies (Thanks a lot for the new surge in late pickups! ), deterrence factors don’t work in all contexts. I took another lesson from the study. I think there’s a lesson here in Social Contracts. Once our relationship with one another is purely financial, we’ll behave that way. If we stop thinking about day care center employees as people we’re connected to socially (my behavior is cutting into time with their kids) then we treat them like part of a contract. Screw it: I’ll just pay the fine. I’m hopeful that shoppers this holiday season will remember that there are people we’re connected to on the other end of those cash registers. That all the advertising, sale baiting, and media coverage about retail economic numbers doesn’t remove the implicit social contract we have with one another. That we’re connected, that we all have family, that we all want to feel a sense of community, giving, and love during the holiday.